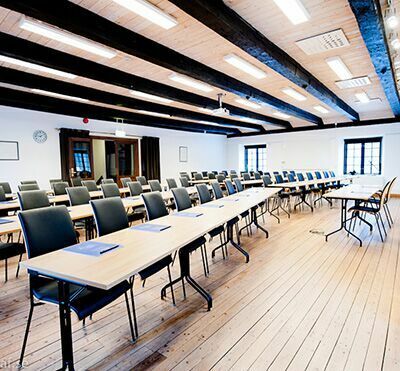 Conference in historic environment with modern technology - welcome to Rånäs Slott Castle! This stately castle built in the 19th century in Italian style, is beautifully placed in the middle of the rocks of Roslag! 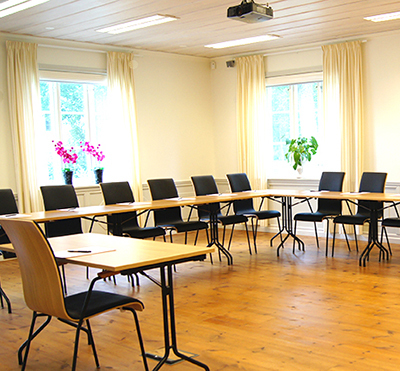 With only 36 kilometers from Stockholm and 3 kilometers from Arlanda - it is internationally close. The surroundings with surrounding castle park provide perfect conditions for both conference, activities and relaxation. Rånäs Slott has a total of 50 rooms and 79 beds, distributed in the castle itself as well as in beautiful houses in the castle park. 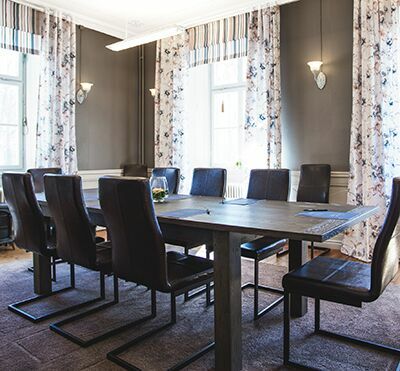 The old Walloon mill creates a beautiful setting and the tranquil environment is a contributing source to many creative meetings. 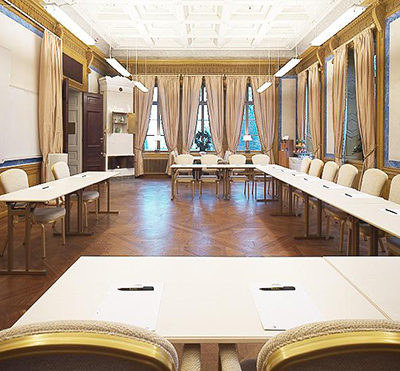 Here, the smaller board can meet in individuality or why not drive a big kick-off for the entire company and subscribe to the whole palace with party and dance in the salons. During the stay, meals are served to provide energy while being a joy for both eyes and taste buds. For example, the afternoon and afternoon coffee is upgraded with tasteful things, but of course something sweet for anyone who wants! Please book Sjöbastun (sauna) with an outdoor hot tub on the dock at Skedviken Lake - an estimated end to a long conference day, open all year round. In a majestic setting together with magically nice hospitality - they create a magical stay for all guests! 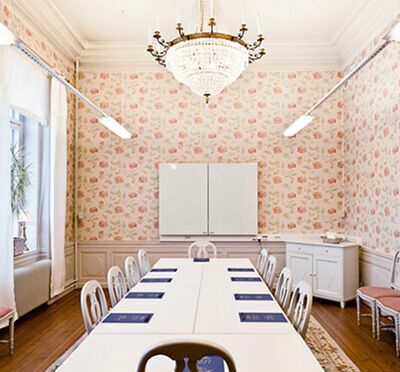 Have you been to Rånäs Slott and want to give your own comments?